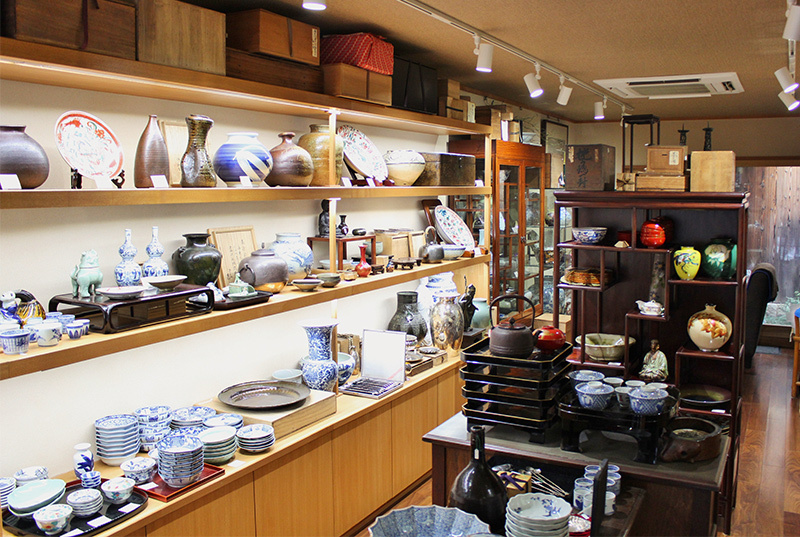 We deal mainly porcelain and ceramic wares of Japan, China, and Korea, and also deal craft works as well, focusing on items that you can use and appreciate. We have a selection of Imari table wares from the early 17th century to the 20th century. 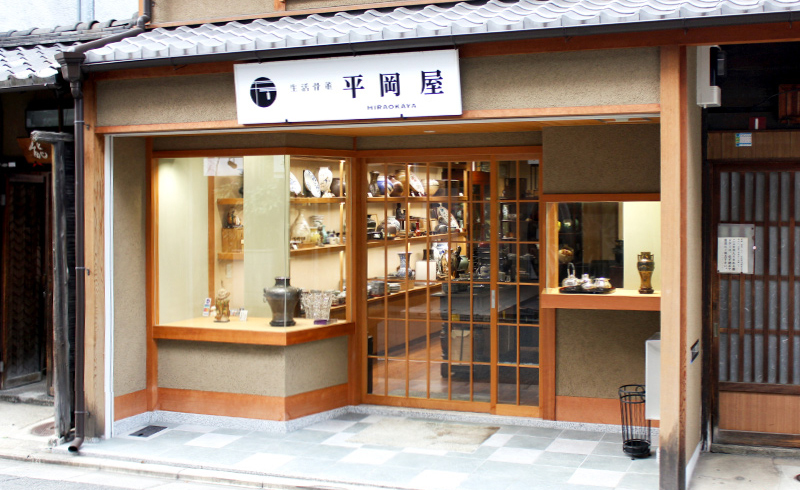 Please visit us when you are in Kyoto.